Provide comfort for the family of Marguerite Byrne (nee White) with a meaningful gesture of sympathy. It is with great sadness that we announce the passing of our mother, Marguerite Byrne (nee White), aged 86 years. She was predeceased by husband her John (1983), mother Ellen (nee Kelly), father Leo White, brother Maurice (Kathleen), sister Alice Mary Lewis (Norman), and brother Leo. 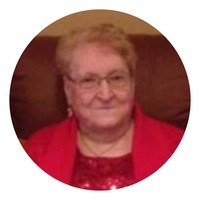 She has left to mourn her children Sheila (Harvey), Doreen (David), Nick (Cindy), Leonard, Leo (Debbie), Kevin (Gina), and Norman, grand children Sheldon (Cheri), Alicia-Rae (Colin), Jesse, Victoria, Shawn, Siobhan, Nicole, and Sarah, great-grand children Madisyn and Isabella. We wish to send special thank you's to Dr. Seety and the staff of James Peyton Memorial Hospital, Gander, the management and staff of Oram's Birchview Manor and Community Health in Glovertown for all of your support and kindness in the past months. Resting at Oram's Funeral Home, Glovertown on Sunday, April 7th (7-9pm) and Monday, April 8th (2-4pm and 7-9pm), with the funeral mass taking place Tuesday, April 9th at 2pm at Sacred Heart Church, Cull's Harbour. To send flowers in memory of Marguerite Byrne (nee White), please visit our Heartfelt Sympathies Store. 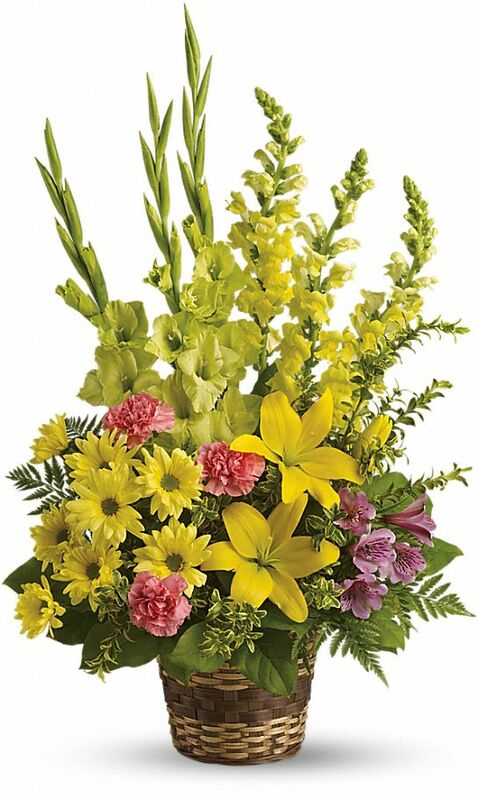 Provide comfort for the family of Marguerite Byrne (nee White) by sending flowers. Our thoughts and prayers are with you. Partners and staff Ernst & Young. Heartfelt Sympathies Store purchased the Vivid Recollections for the family of Marguerite Byrne (nee White). Heartfelt Sympathies Store purchased flowers for the family of Marguerite Byrne (nee White). So sorry to hear of your mothers passing, thinking of you all, a wonderful lady and a great friend, will always cherish my memories of her.